There are a few fake photos circulating all over the internet which suggest that actor Maqbool Salmaan had got married recently. 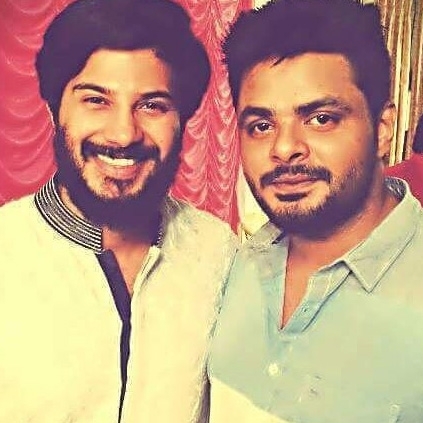 Maqbool, who is Mammootty's nephew and Dulquer Salmaan's first cousin denied the rumor and said that the photos are from a family function and not his 'marriage photos'. He said that he would definitely inform everyone when anything important happens in his life and requested to stop forwarding the fake photos. People looking for online information on Kasaba, Maqbool Salman will find this news story useful.